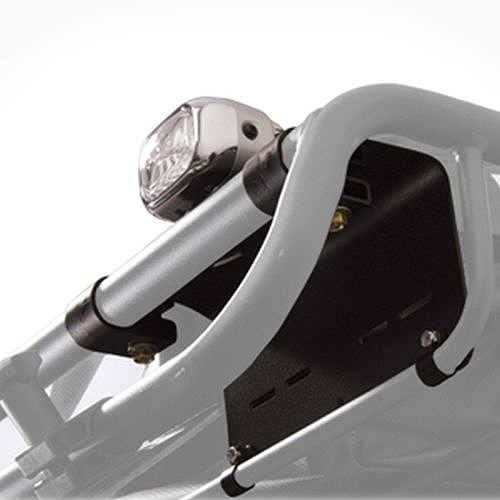 Yakima 8007075 Light Mounting Brackets provide a solid platform for mounting roof lighting systems. 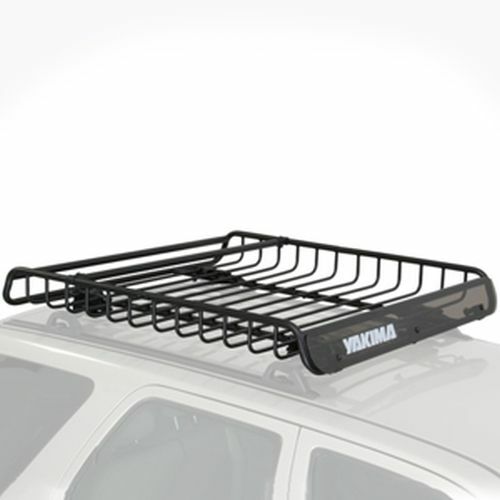 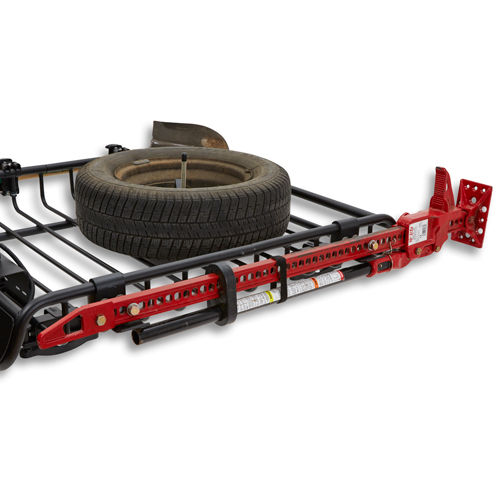 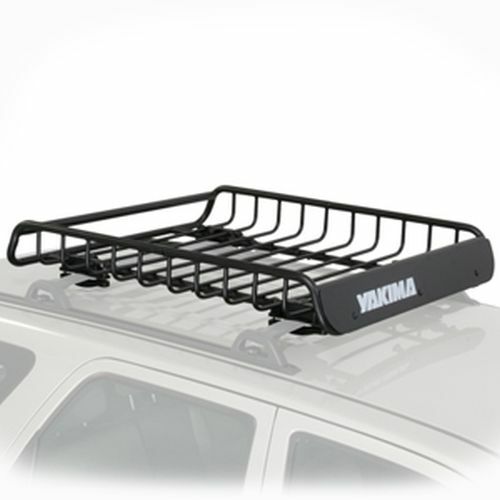 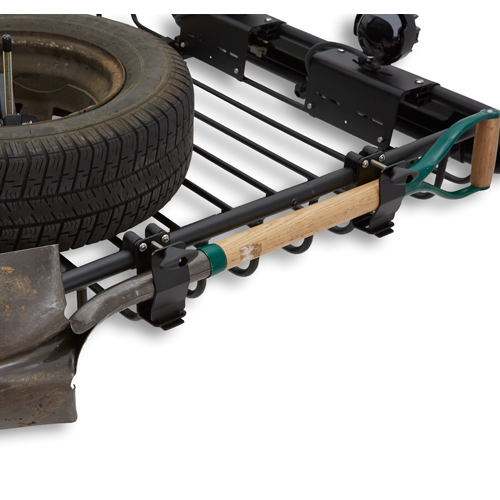 Light Mounting Brackets mount to the front or rear of the Yakima Mega Warrior and Yakima Load Warrior Cargo Baskets. 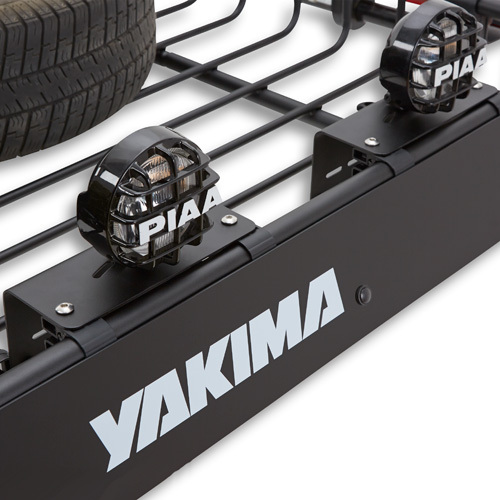 The Yakima Light Mounting Brackets are made of rugged, powder coated steel. 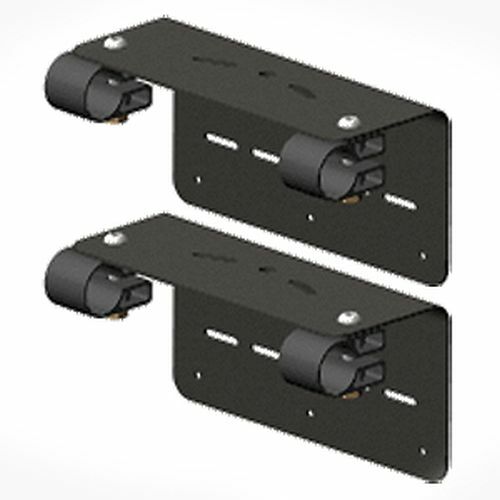 The Yakima Light Mounting Brackets are sold in pairs and designed to fit just about any size or shape lights.